Presentation Folders present a direct image of you and your business. Silk Laminated Folders represent sophistication, class, and quality. Our Silk Folders out class any other folders. 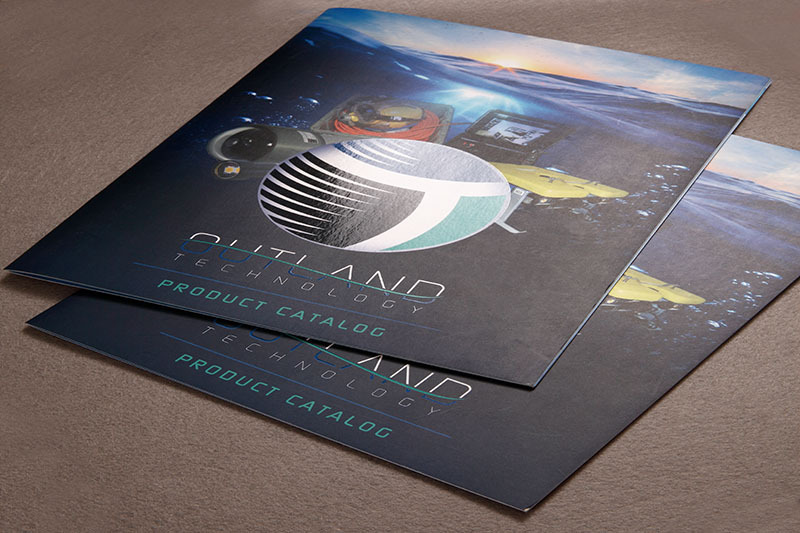 We have option upgrades, such as Spot UV or Foiling, that will raise your image to the next level.